Although Bisphenol A (BPA)-laden plastics and other products have been eliminated to a point, there’s still plenty of BPA swirling around in products you and your family use daily. Bad news, because BPA is far from safe and now a new study has found a direct link between BPA exposure and liver tumors. The study, published in Environmental Health Perspectives, was conducted on rodents, so clearly human research is needed, but nonetheless the results were disturbing. Caren Weinhouse, U-M doctoral student in the School of Public Health’s Department of Environmental Health Sciences and first author of the paper notes, “We found that 27 percent of the mice exposed to one of three different doses of BPA through their mother’s diet developed liver tumors and some precancerous lesions. The higher the dosage, the more likely they were to present with tumors.” Yikes. Mice who received the largest doses of BPA were in fact a full 7 times more likely to have tumors than the mice not exposed to BPA. 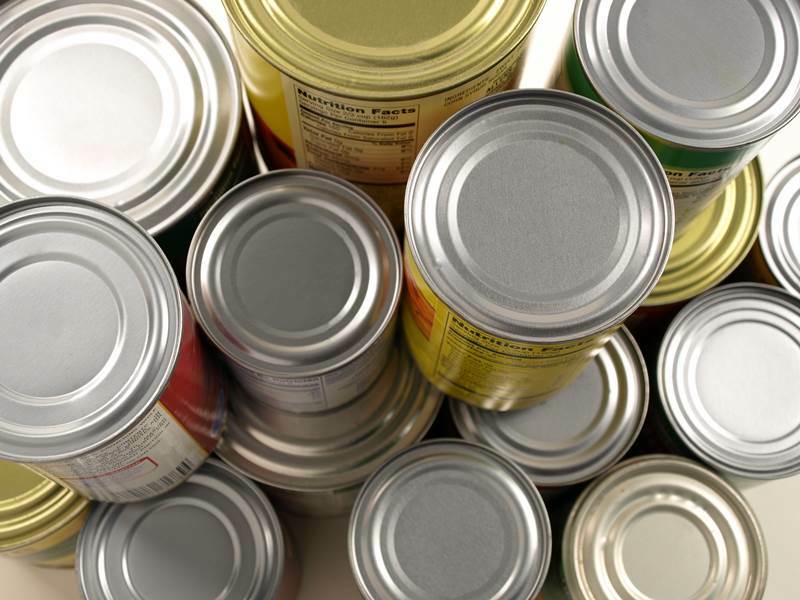 As you likely know, BPA is a harmful chemical most commonly found in plastics, but it’s also found in cash register receipts, other paper, canned food linings and a slew of other products. It’s hard to avoid. In fact, the researchers on this study point out that BPA levels of some sort are estimated to be dwelling in at least 90% of Americans. This study isn’t the first to call out BPA as being very destructive to health, but it is the very first to find such a statistically significant link between tumors and BPA. According to researchers, these tumors aren’t picky about gender either – both male and female mice developed liver tumors when exposed to BPA, even though typically, females tend to be less likely to have liver cancer than males. On top of this, most studies regarding BPA involve exposing animals to BPA directly, but in this case, pregnant mice were exposed to BPA and their offspring experienced the same negative effects. In general, if this study is reliable, it shows that no exposure to BPA, whether in the womb or outside the womb is a good idea. Now, although you can’t totally avoid BPA, you can reduce your exposure. Read the following: Lower Your Family’s BPA Levels Dramatically in Just 3 Days.